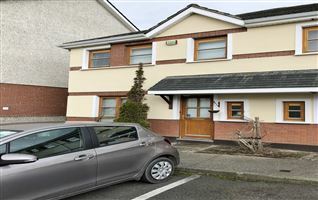 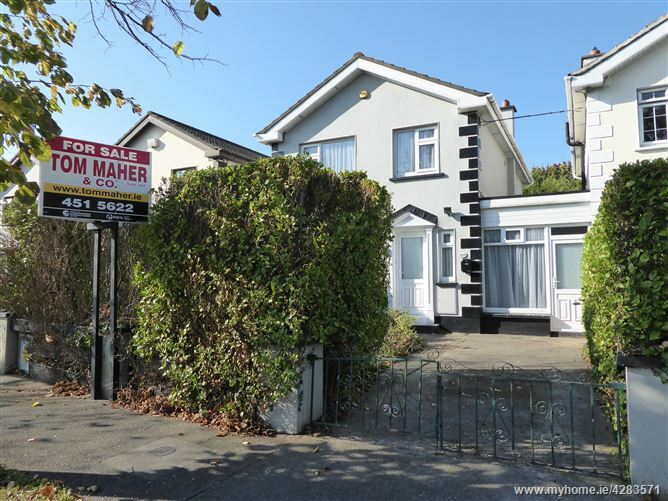 TOM MAHER & COMPANY SCSI RICS - This 4 /5 bed DETACHED Georgian style home enjoys spacious accommodation perfect for family living. 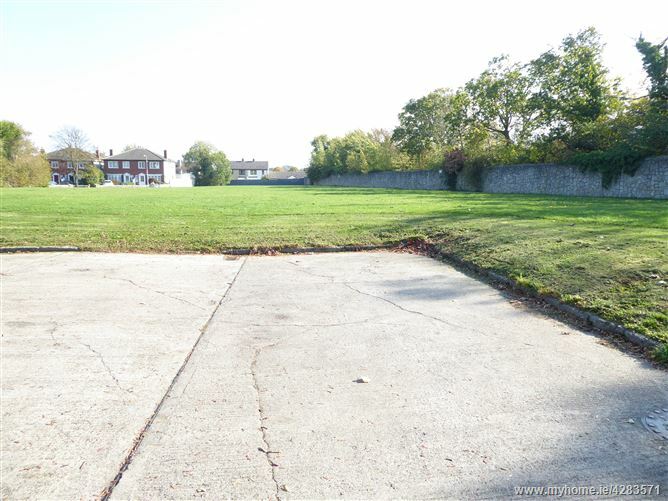 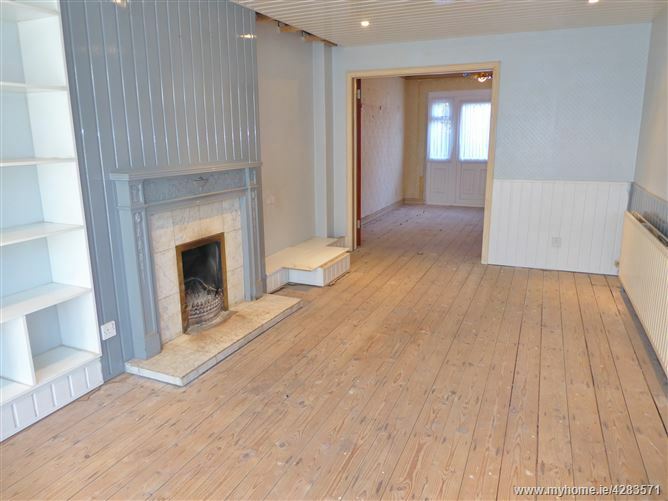 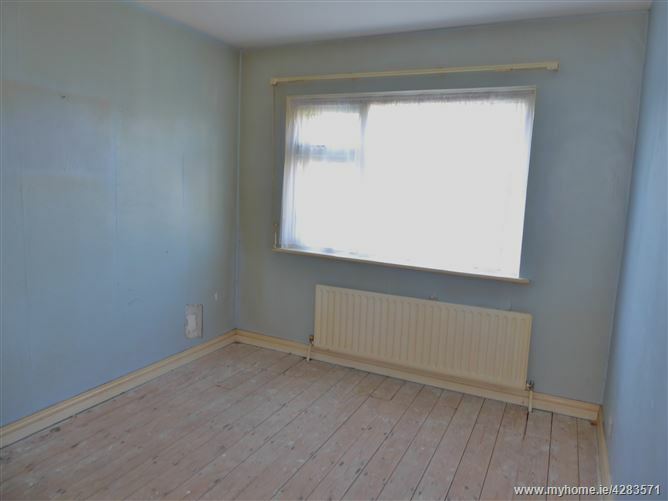 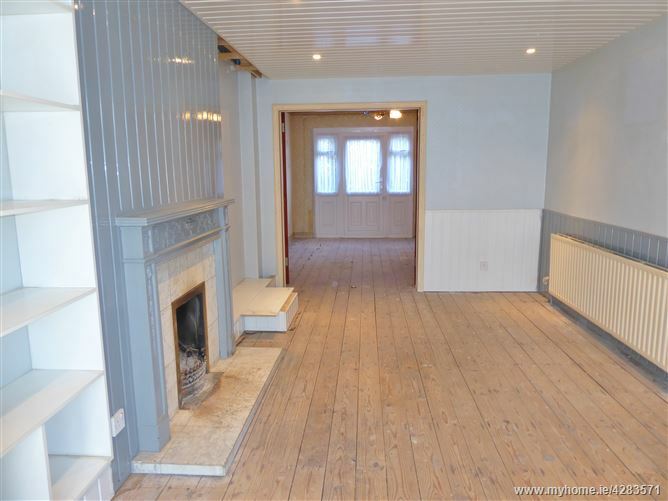 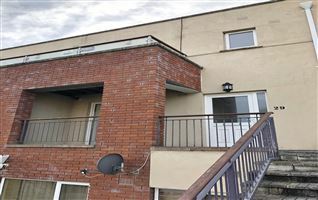 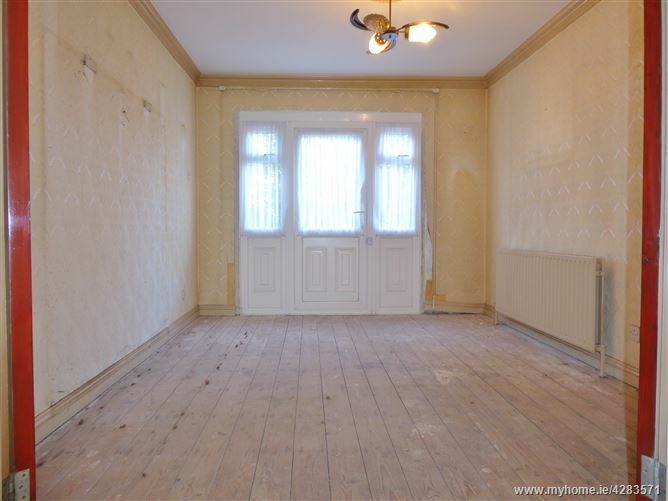 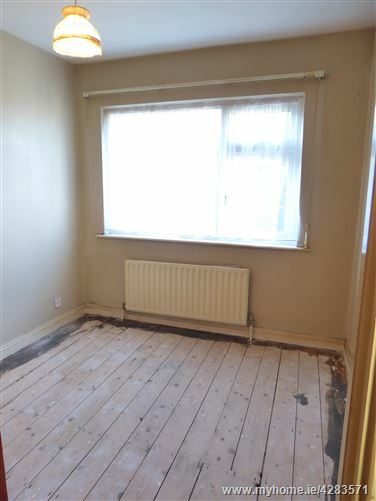 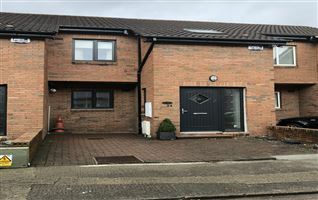 The property which has undergone a degree of refurbishment, now requires the finishing touch to transform this very fine property into your dream home. 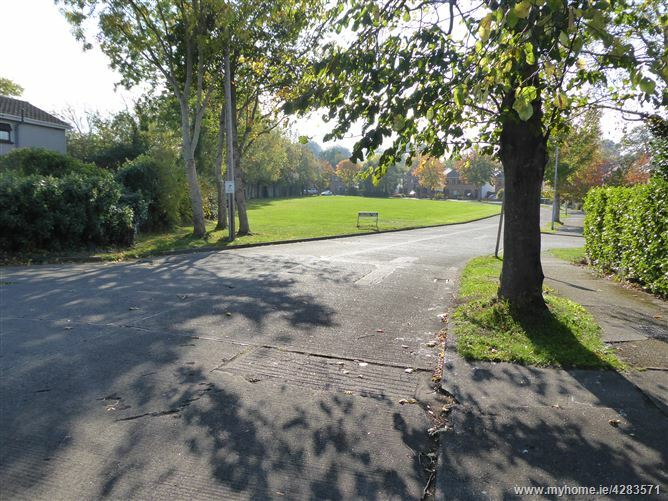 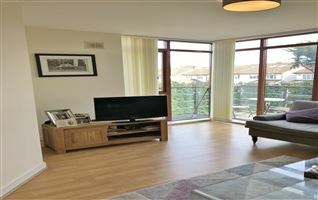 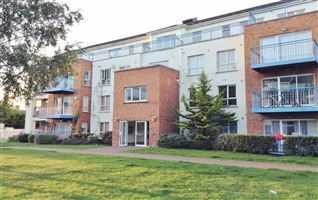 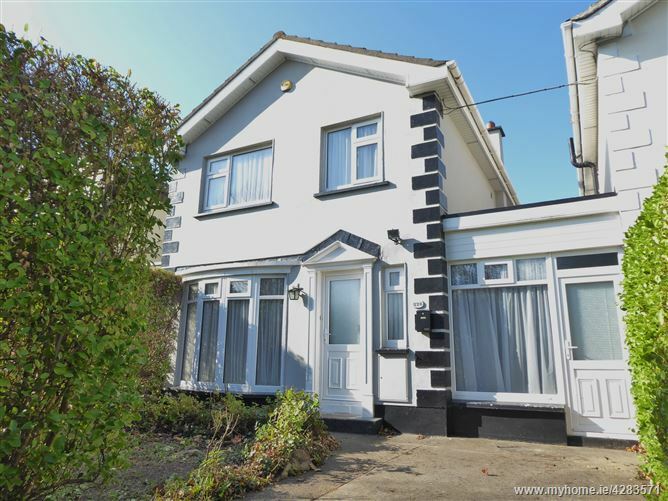 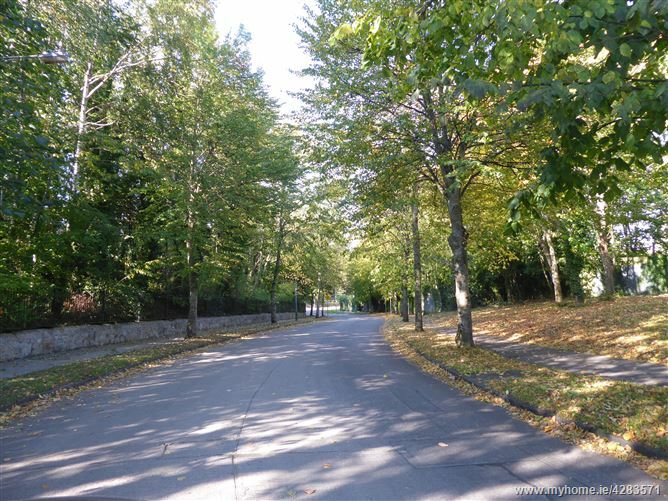 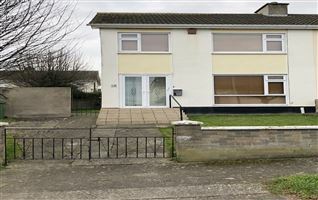 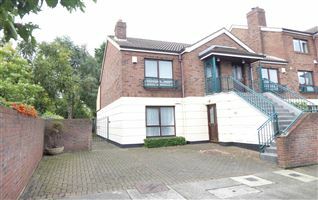 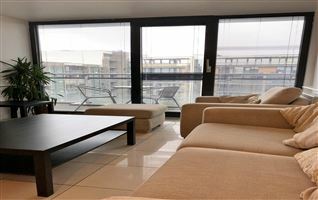 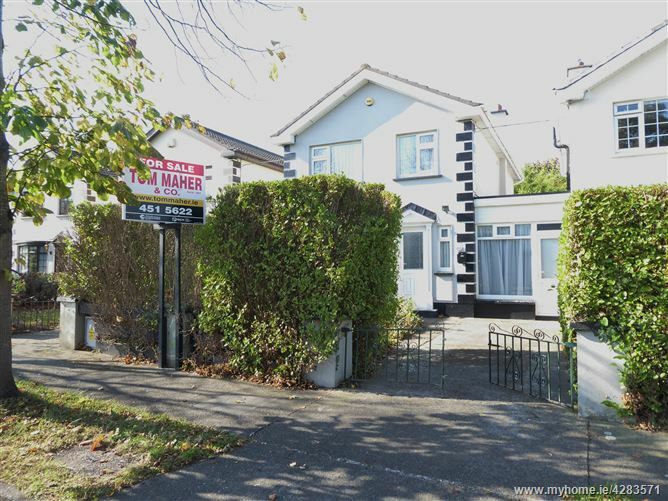 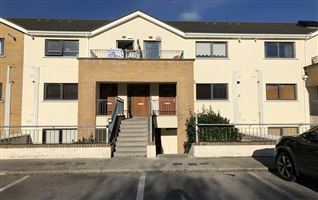 A most mature and highly sought after residential estate, conveniently located off Edmondstown Road, within a short distance of Rathfarnham village, Nutgrove and Dundrum Shopping centres, numerous highly regarded primary and secondary schools, Marley Park, Edmondstown & Grange Castle Golf clubs as well as the M50, literally on your doorstep, providing ease of access to various routes. 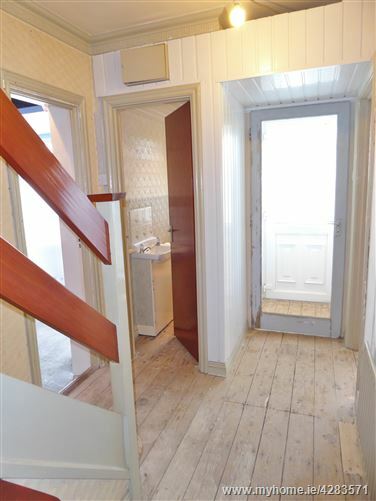 Entrance porch to hallway Guest w.c. with w.h.b. 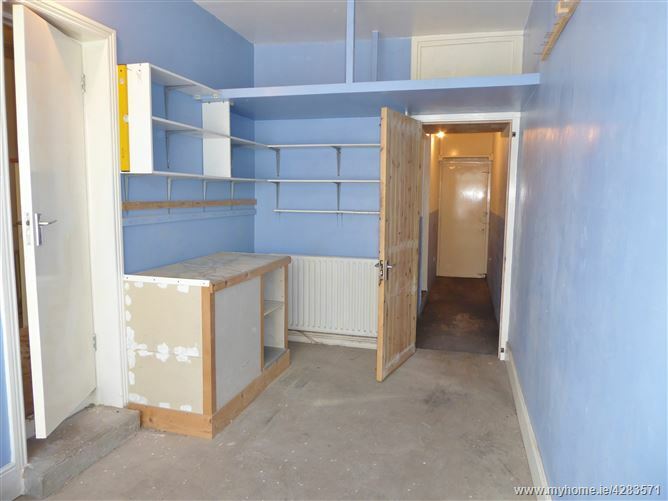 part open plan, part enclosed under stairs storage. 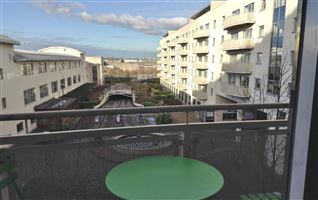 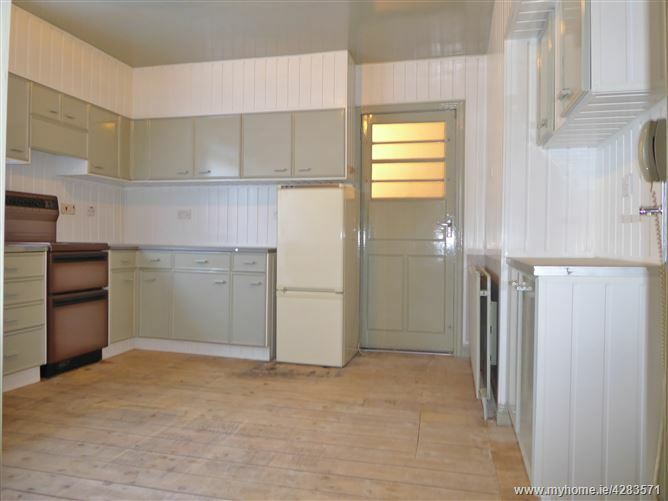 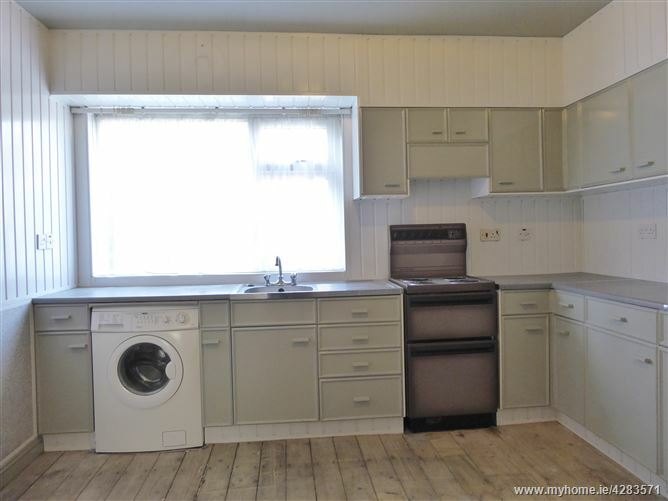 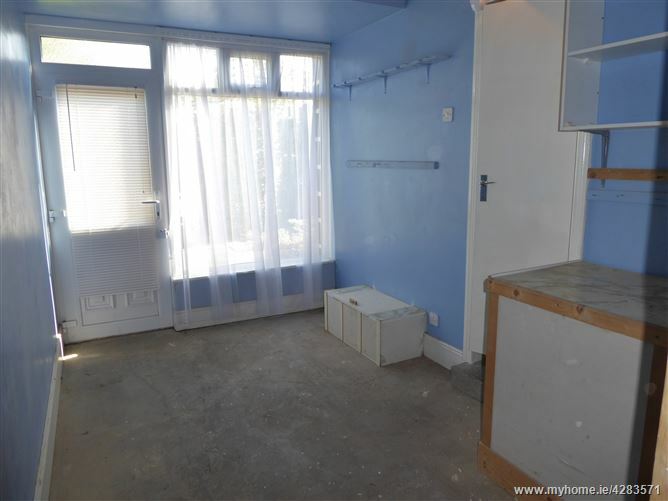 Kitchen / breakfast room : 3.57m x 3.65m neat arrangement of fitted units and presses, pvc splash area and ceiling, door off to the enclosed side passageway which leads to the rear garden or study. 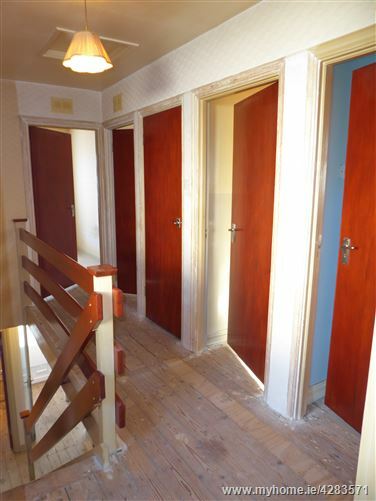 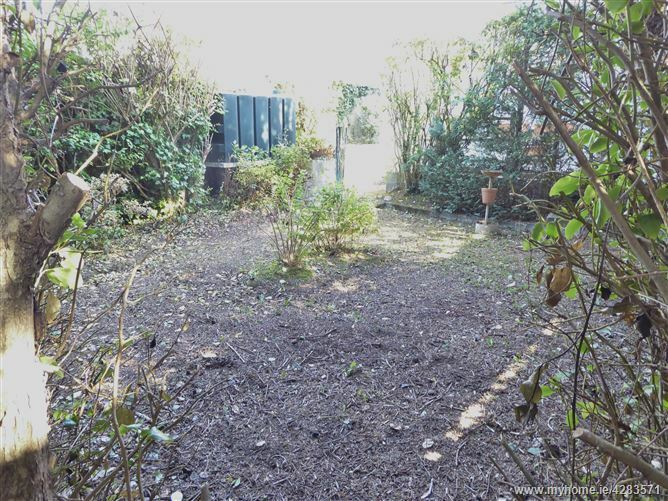 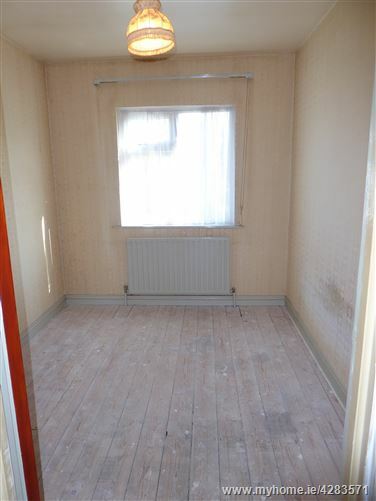 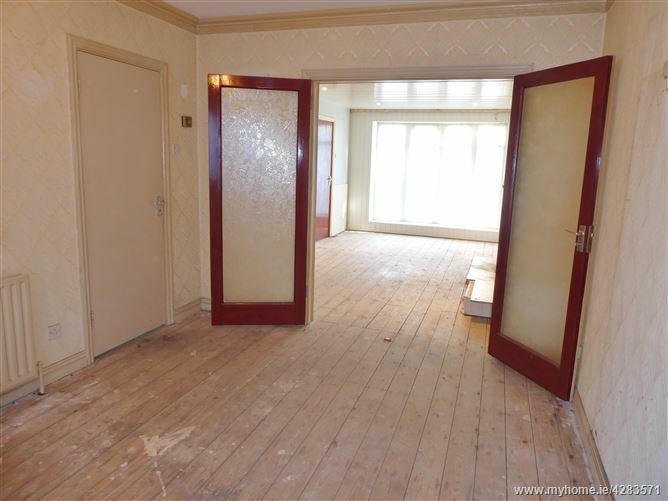 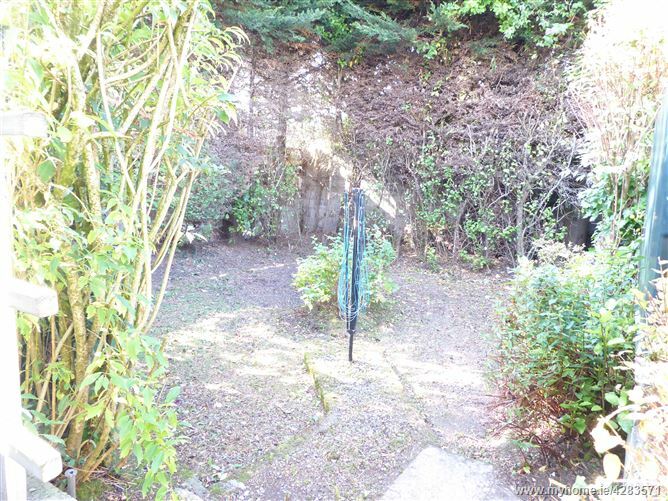 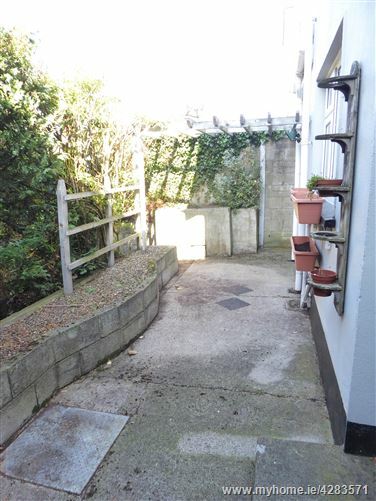 Study/play room / studio etc.,: 4.60m x 2.28m door off to the front garden, door off to the enclosed side passageway. 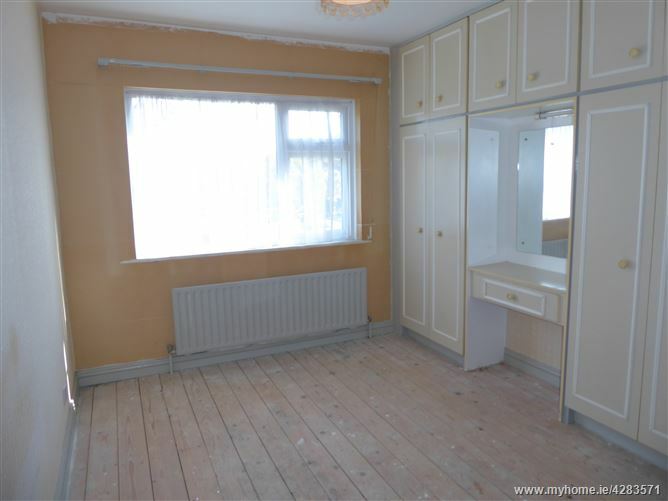 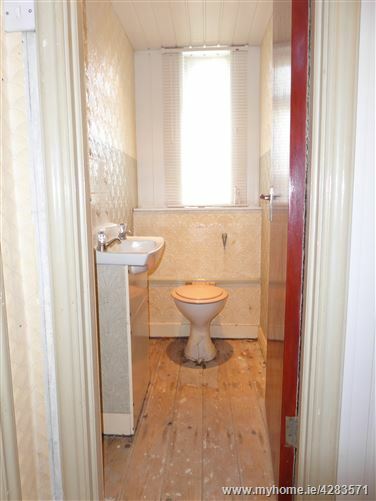 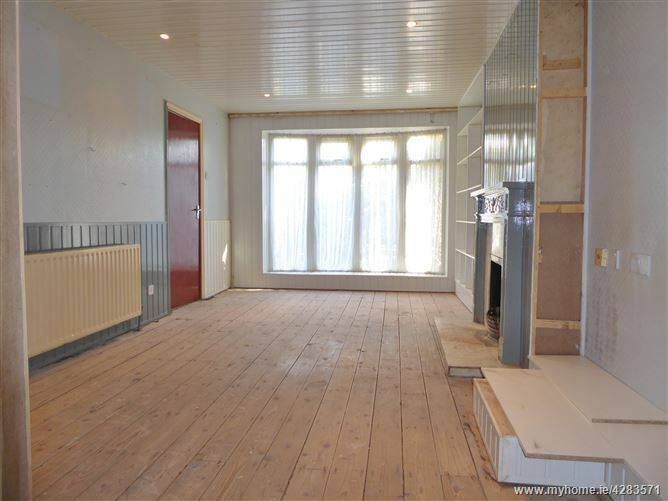 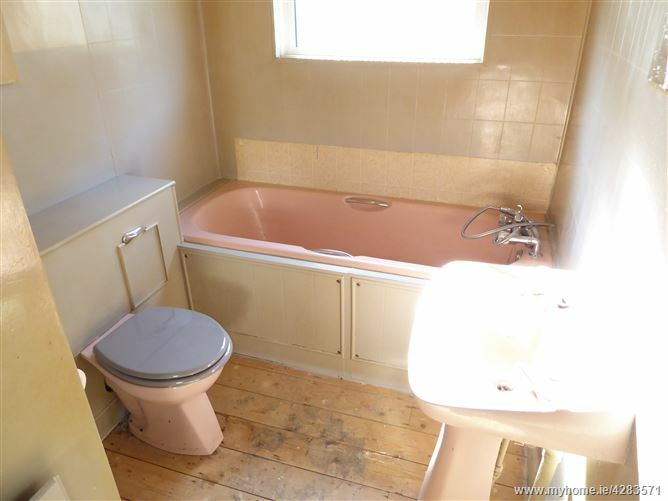 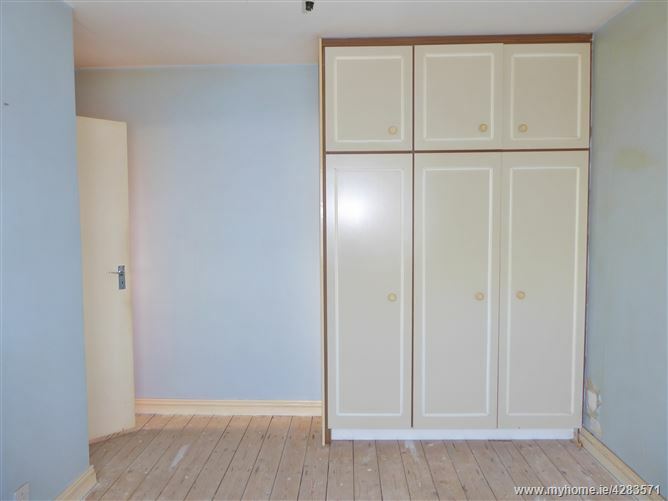 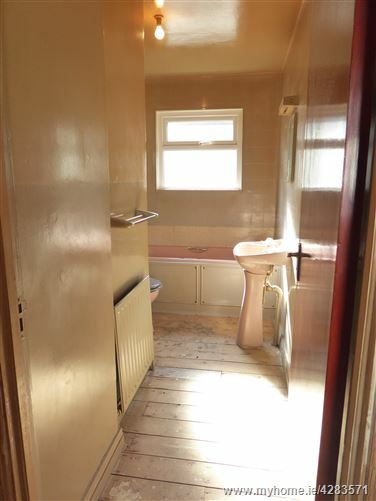 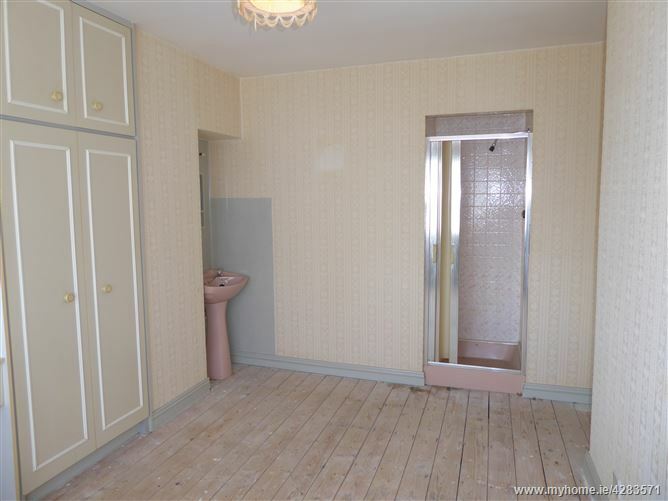 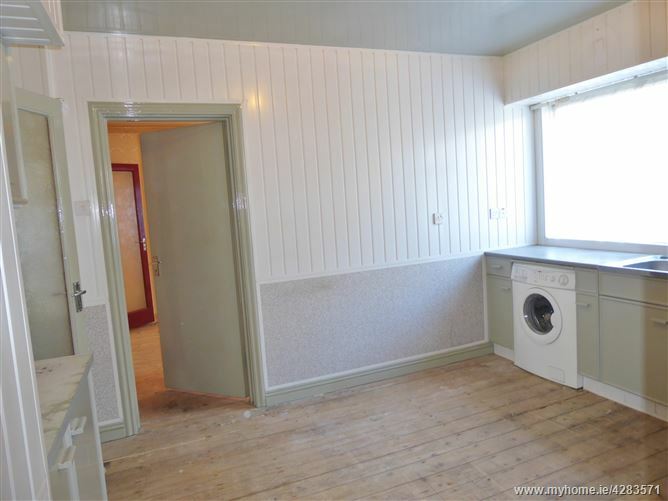 Bathroom : 3.40m x 1.75m Bath - w.c. - pedestal w.h.b. 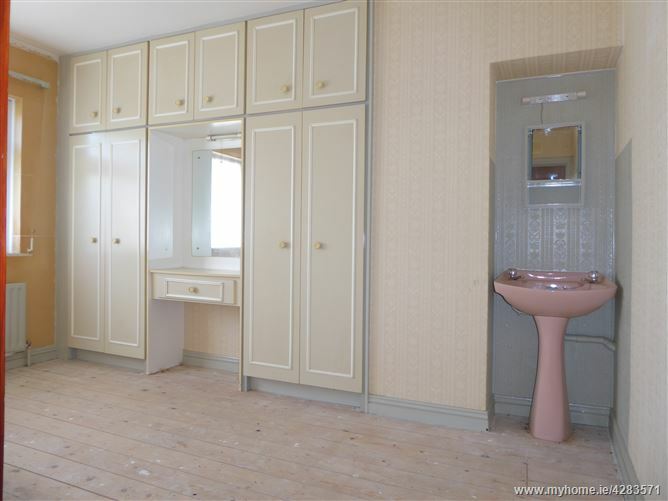 Bedroom 3 : 3.35m x 4.07m built in wardrobes plus shower cubicle with Mira shower & pedestal w.h.b.